Send Bulk SMS and Emails from the web Full SMS solution to send Bulk SMS to your contacts. Create contacts. 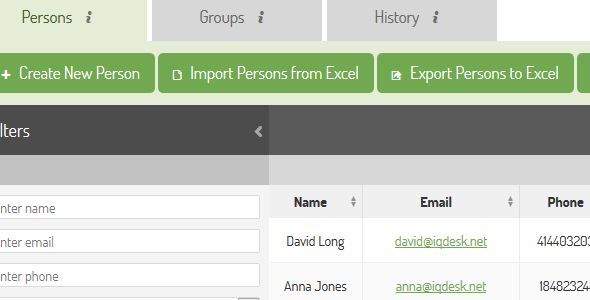 Import contacts from Excel and export from the web. Create groups. Assign a contact to a group or multiple groups. Assign multiple contacts to a group or multiple groups. Send a single SMS. Send bulk SMS to a group or multiple groups. Send a single Email.